Argentina Travel Radio. Radio Argentine tourism. All information on the best destinations in Argentina and the most exclusive music, all in one place. Argentina invites you to discover it. Listen to online radio live 24 hours. 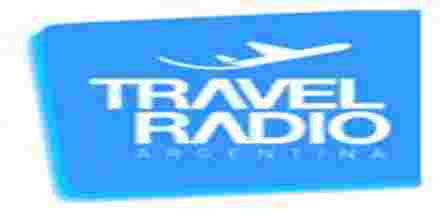 Listen online to Argentina Travel Radio radio station in Argentina. Argentina Travel Radio is a AR radio station playing Chillout music for free. To launch the Argentina Travel Radio radio player, just click on "Play radio" button.